Showing results by narrator "Kristi Burchfiel"
If only...Each person alive could complete that thought with any number of phrases expressing sorrow, lost wishes, and faded dreams. In a word: regrets. But, are regrets inevitable? 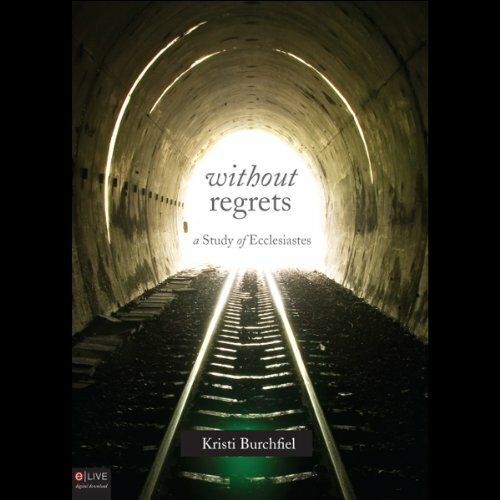 Without Regrets: A Study of Ecclesiastes meets this question head on. This study aims to help readers understand the basic principles found in the Bible for recognizing actions and attitudes that lead to regrets, while learning through examples from the life of Solomon.